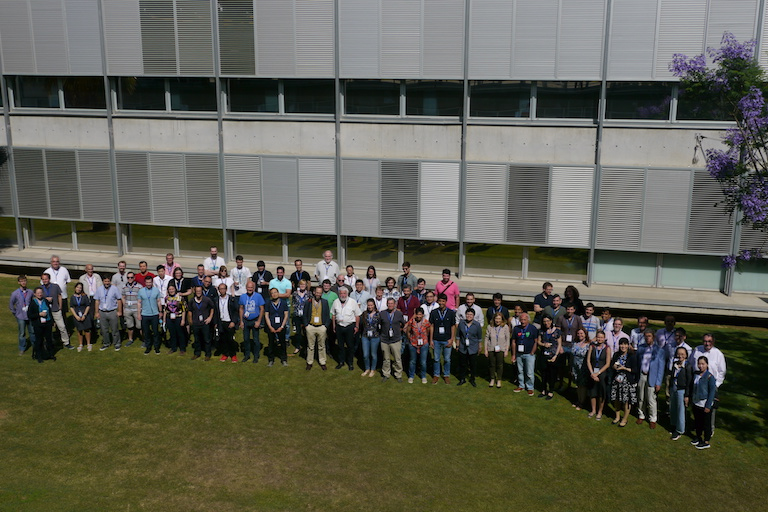 The Computational Catalysis for Sustainable Chemistry symposium took place at the Institute of Chemical Research of Catalonia between the 13th and the 15th of June. 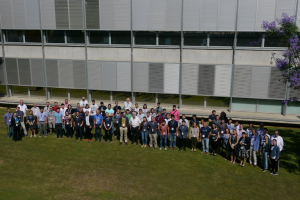 Conceived as a satellite event of the 16th International Congress of Quantum Chemistry celebrated last week in Menton (France), the CompCat conference gathered 22 world-renowned speakers who currently work on the most recent advances in computational chemistry within the field of catalysis. Around 60 students and chemists from all over the world attended to the 3-day meeting and 33 of them presented a poster. The gathering was organised by ICIQ’s professor and group leader Feliu Maseras and was held in memory of Prof. Keiji Morokuma who passed away in 2017. It is worth mentioning that the ICIQ counted on the support of the sponsorship of Xarxa de Referència Química Teòrica i Computacional (XRQTC), the Catalan Society of Chemistry (SCQ), the Catalan division of the Spanish Royal Society of Chemistry (RSEQ) and VidraFoc, among others that helped to make this symposium possible.